When you give to Howard, you have the power to contribute to research that saves lives, graduates who become leaders in their professions, and policies and programs that have and will better communities on every continent of the globe. We want to be certain that you have all the information that you need to make informed philanthropic decisions. There are gift options available that meet your needs and provide specific opportunities to support the intiatives that you care about. 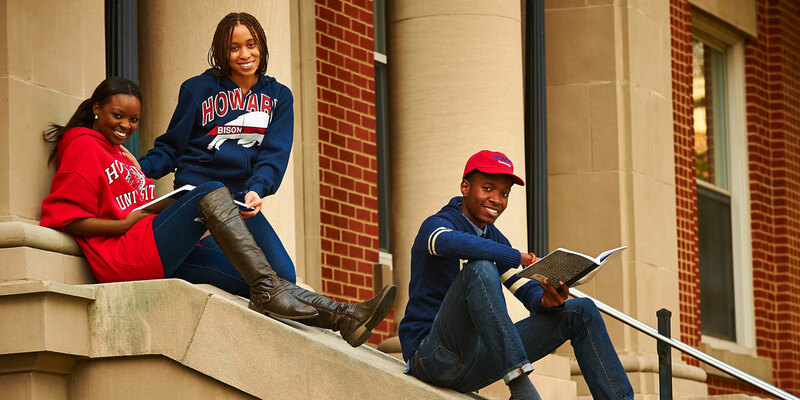 Since its founding in 1867, Howard University has answered the call to educate deserving young men and women, regardless of their financial circumstances.